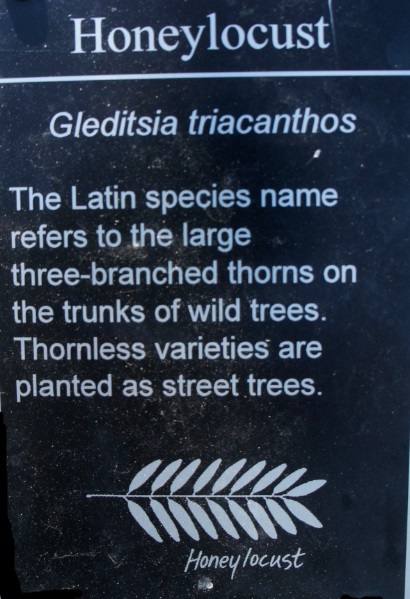 The planting of many different species of trees in relatively close proximity creates a place where people can learn to identify and appreciate the diversity of species in the area. 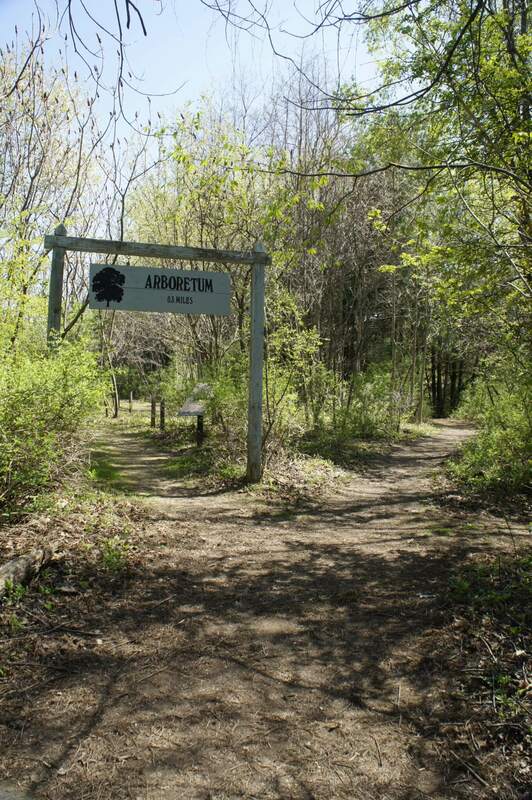 Beaver lake Nature Center’s Arboretum is also simply as aesthetically refreshing place for a walk, and with excellent habitat it offers, a perfect place to view wildlife. 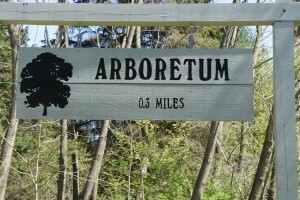 In October 13, 2012, the Arboretum was publicly re-opened after the rejuvenation of the Arboretum Trail. The renovations include the addition of new plants, a new sign at the entrance and the removal of some invasive plant species. The trail was revitalized thanks to a donation from a longtime member of the nature center. The donation was given to The Friends of Beaver Lake who chose to rejuvenate one of the donor’s favorite trails. 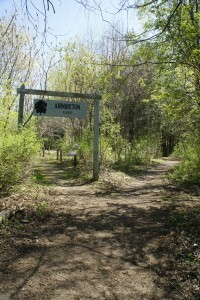 Other new additions include a map to the arboretum in three separate locations within the trail and new signposts for some exhibits. 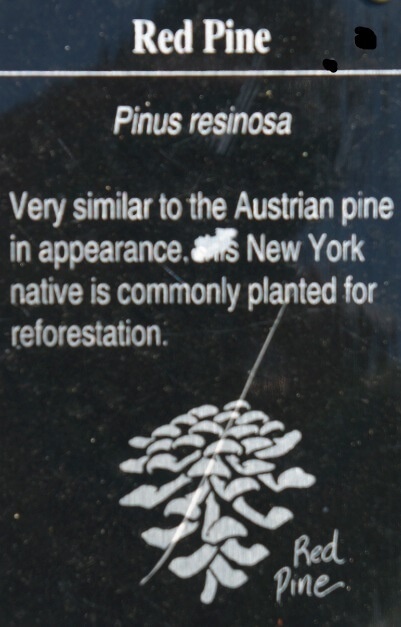 The map includes both the common and scientific names for the trees on the trail. Each tree is labeled with a stake that includes a fact about the tree and a picture of either its leaf (for deciduous trees) or its cone (for coniferous trees). 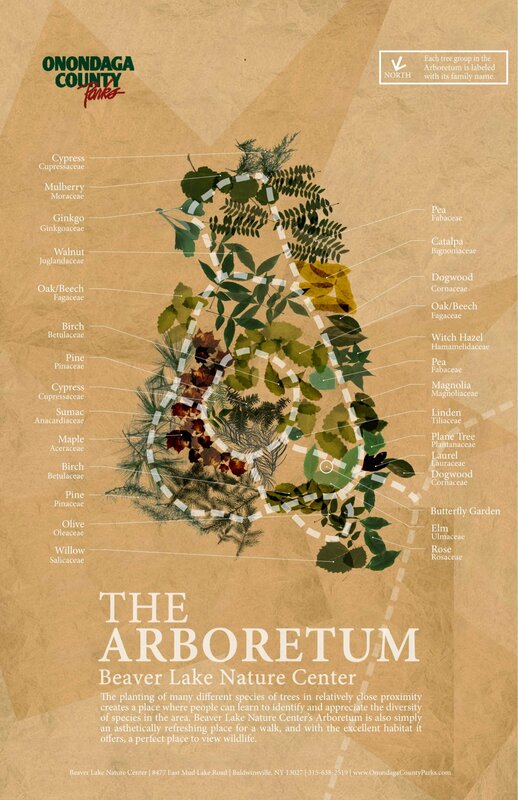 Below is a list of the tree families included in our Arboretum, along with individual descriptions. 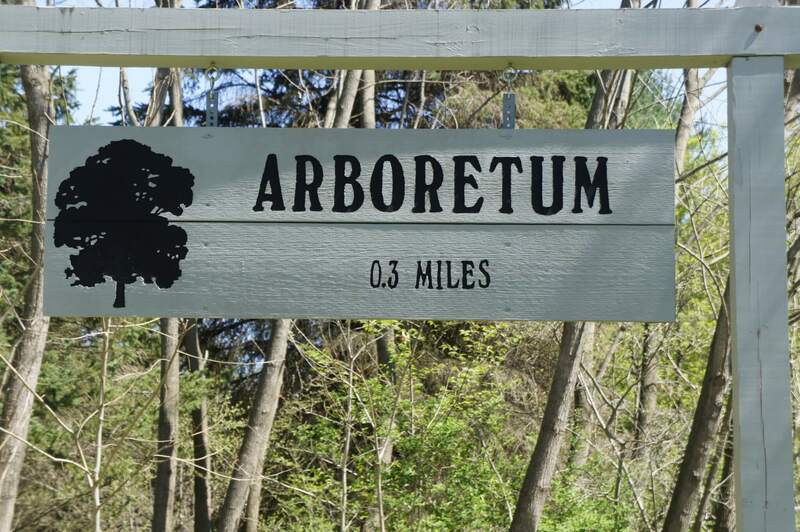 Take a walk through our beautiful Arboretum! This tree is sometimes called “musclewood” because of the rippled and sinewy appearance of the trunk. 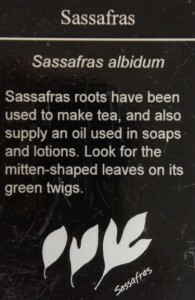 It’s easily grown in a variety of conditions, attracts birds and butterflies, is pest and disease resistant, and with its dense canopy it’s a generous shade giver. “Hophornbeam” refers to its hop-like fruit. 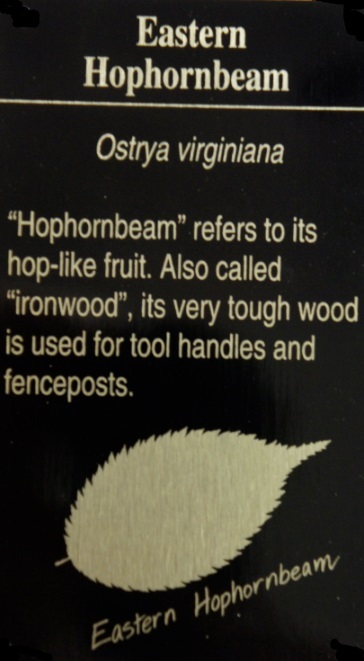 Also called “ironwood”, its very tough wood is used for tool handles and fence posts. 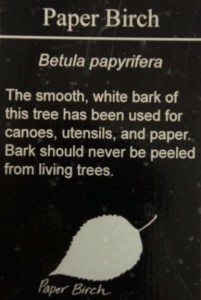 This tree can be distinguished by its tight non-exfoliating bark. They have tapered sharp leaf tips, and black triangular bark patches on branch bases. The Native Americans used a bark decoction of gray birch on swollen or infected cuts. Beavers and porcupines chew the bark of the gray birch. 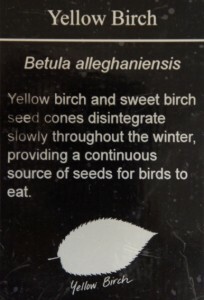 Sapsuckers consume the sap and birds consume the seeds. 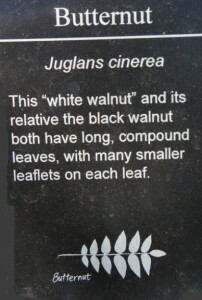 These are small to medium-sized trees with distinct, white, peeling bark on mature trees. Bark easily separates into papery layers and is marked with narrow, horizontal streaks. 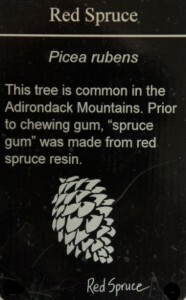 Its seeds and buds are eaten by the Ruffed Grouse while Whitetail Deer crop its branches. 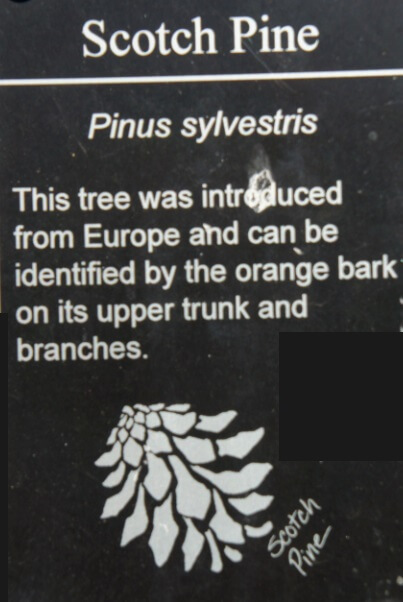 Tall, straight brown or black-barked tree. Broken twigs have a pleasant spicy wintergreen odor. Wood is hard and heavy and is often made into furniture. 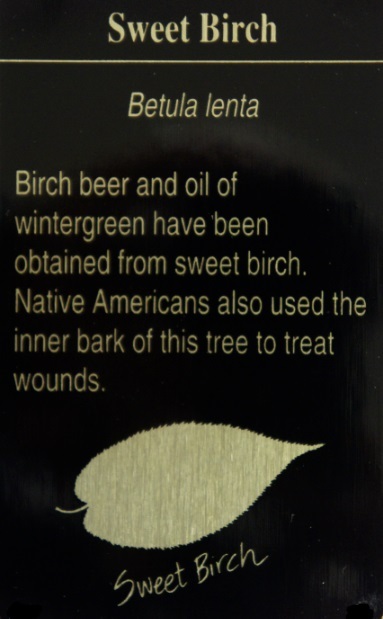 Fermented sap can be made into birch beer. Twigs are browsed by Whitetail Deer and Cottontail Rabbits, and buds by Ruffed Grouse. 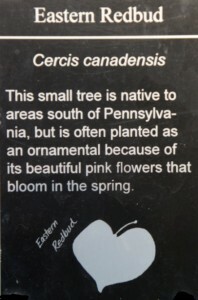 Tall tree, often growing with Sweet Birch or Hemlock. Bark is shiny yellow to silver-gray and peels in small, thin curls. Broken twigs give off wintergreen odor like the Sweet Birch, only a bit weaker. 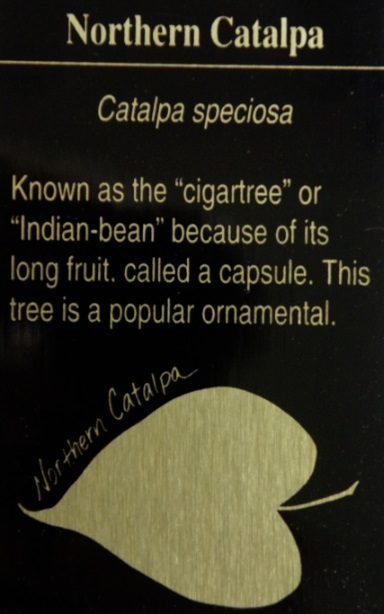 A medium-sized tree with slender cigar-shaped fruits. Trunk bark is scaly. Often highly productive of “Catawba worms” for fish bait. The fragrant, vibrant-white blooms attract all sorts of butterflies and birds. Its large heart-shaped leaves offer cool shade. This species is very fast growing when young, then slows with maturity. A narrow, medium-sized tree with both scale-like and longer, sharply three-sided, needle-like leaves. 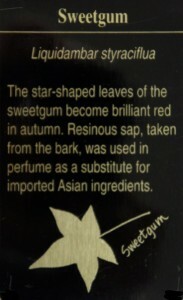 Heartwood is aromatic and of rose-brown color. It’s light, strong, durable, and widely used for cedar chests. 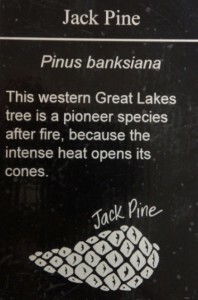 Outer bark is used for tinder and in flint-and-steel and sunglass fire sets. A medium-sized tree with leaves that are scale-like. Wood is soft, light-colored and durable. Provide favorite winter quarters and food for deer. Cottontail rabbits also eat the twigs and foliage; red squirrels and many songbirds consume the seeds. A tree with dark, deeply checkered bark. The wood was used for pipes that carried brine to the salt works of Syracuse. 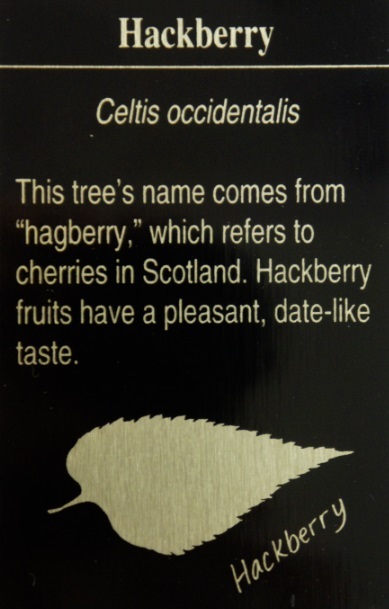 In the wild this popular ornamental is an understudy tree, which thrives in the shade of taller trees. It is prolific on the Bog Island. 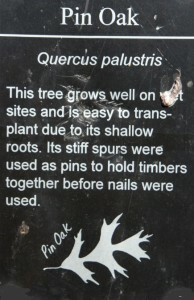 The bark is graying and warty, and stems have a zigzag appearance. Common hackberry is included in windbreak plantings to control wind erosion. Native Americans valued common hackberry for medicinal, food, and ceremonial purposes. This tree is often called cork elm because of the irregular thick corky wings on older branches, is a medium-sized to large tree that grows best on moist loamy soils in southern Ontario, lower Michigan, and Wisconsin. 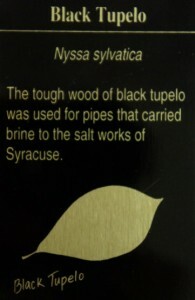 It is always associated with other hardwoods and is a valued lumber tree. 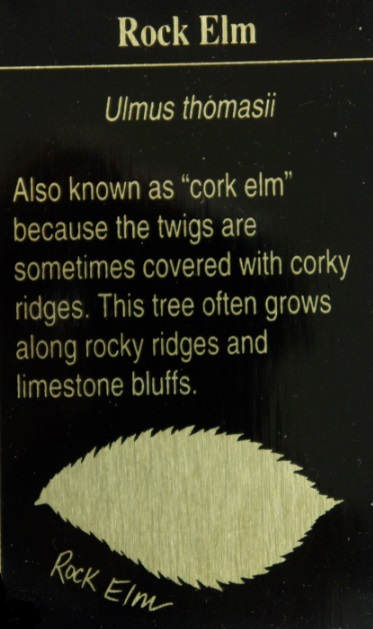 Rock elm wood has long been valued for its exceptional strength and superior quality. Many kinds of wildlife consume the seeds, including deer, rabbits, squirrels, and a variety of birds. This tree thrives in moisture rich soils, but will grow in dry, intermediate soils. Cottontail rabbits and deer browse its twigs. 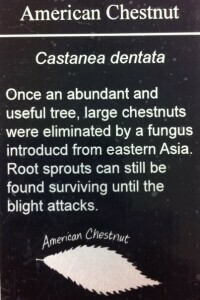 This tree is hardy, fairly pest resistant, and adaptable to many types of soil. Its colorful, uniquely shaped foliage makes it a desirable for use in parks, college campuses, and in urban areas. 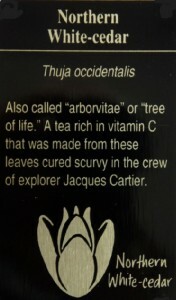 A tea can be made from outer bark of this tree’s roots and its oil used in soaps. The fruits are eaten by songbirds and wild turkeys, and the twigs are eaten by deer and rabbits. A very nice, large shade tree with deep foliage color. 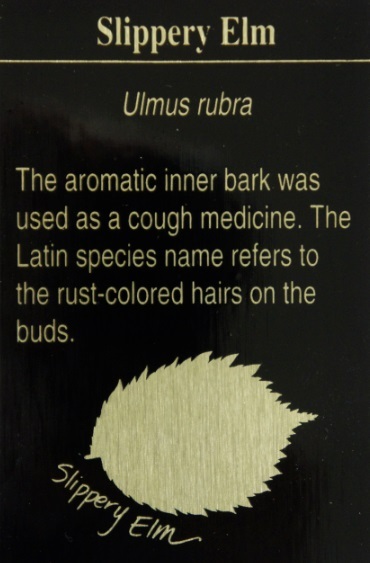 Its inner bark is tough and fibrous and is easily twisted into cords. A large, quick growing tree whose large leaves make it excellent for shade. 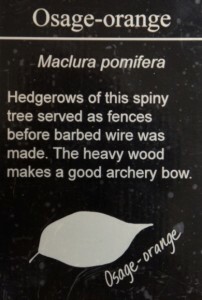 Its twigs are eaten by deer. One of the tallest and handsomest eastern forest trees – 2nd only to Sycamore in trunk diameter. 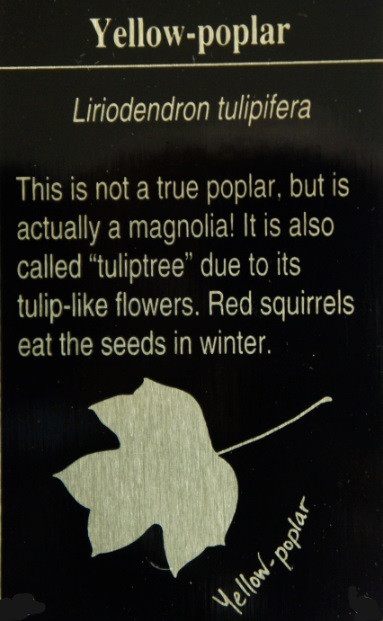 Its seeds are eaten by squirrels and songbirds. Medium sized tree that lives in moist, fertile soils. Squirrels and songbirds eat its seeds. 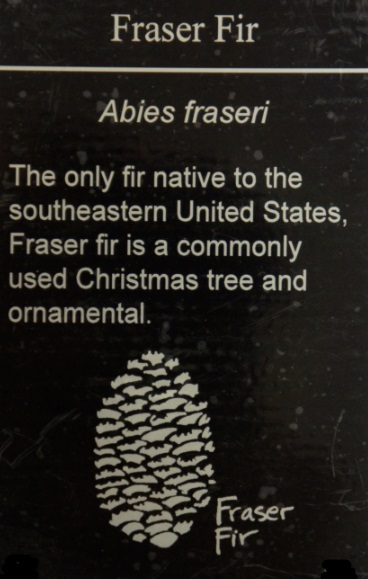 A small tree native from the western Great Plains. Prefers moist, protected sites along streams. It is shaded tolerant. 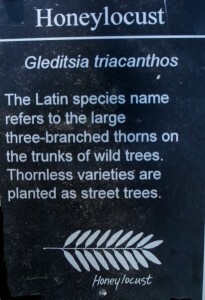 This tree is often planted along streets in urban areas. It’s a European species that easily resists urban smoke and grime. 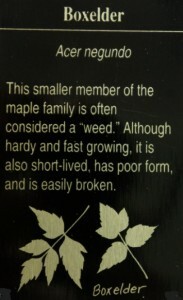 Smaller-sized maple that is very tolerant of wet soil. It’s among the best native maples for wide growing conditions. This tall tree can be used in maple syrup production. 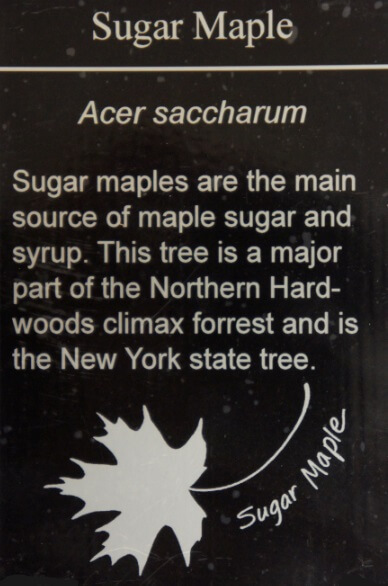 While its sap is sweet, it’s sugar content is not as high sugar maple sap. 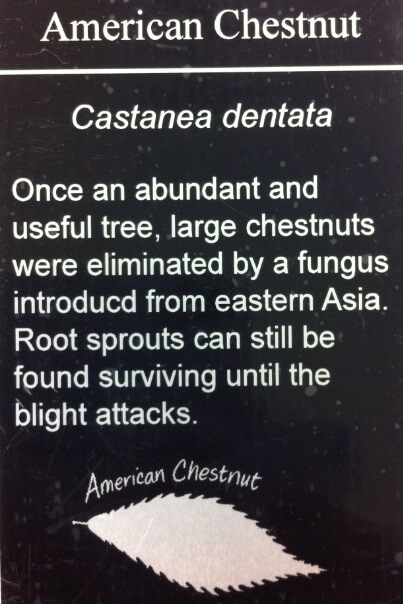 A smaller-sized understory tree that does well in rich, moist soils and shaded sites. Its striking green and white striped bark makes it easily identifiable, and it boasts beautiful fall colors. This tree boasts stunningly beautiful color in fall. Its large crown makes it a wonderful shade tree. It needs rich, moist, well-drained soils and is not salt or heat tolerant. 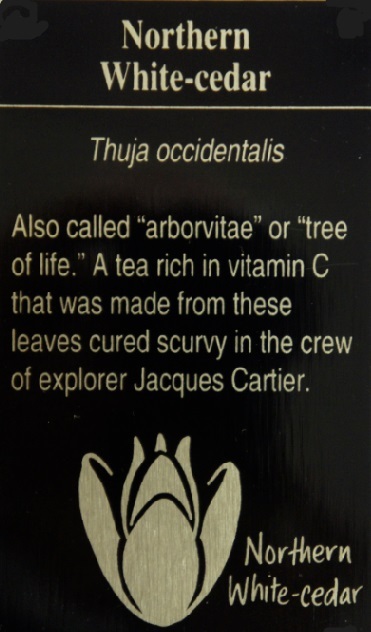 This tree is native to Southeast Asia. Its ripened fruit is edible. 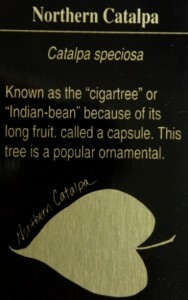 A medium-sized tree. The oil extracted from seeds is being tested for its potential as biodiesel. Large tree. Fruits eaten by Roughed Grouse, Wild Turkey, pheasant, raccoon, Red and Gray Fox, Whitetail Deer, Cottontail Rabbits, squirrels, Porcupine, and Opossum. Provides ideal nesting habitat for Wood Ducks. 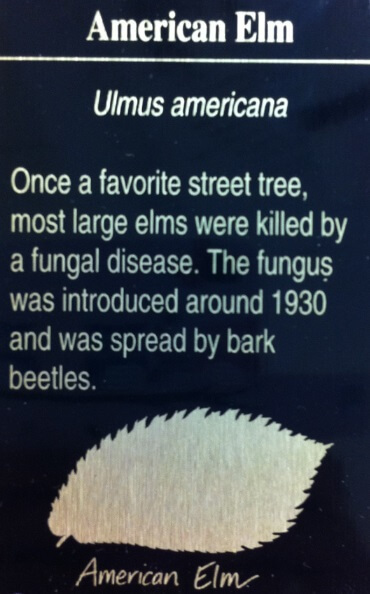 Large trees, but a fungus bark disease eliminated most of them in the early 1900s. The nuts were staple food for settlers and Native Americans. 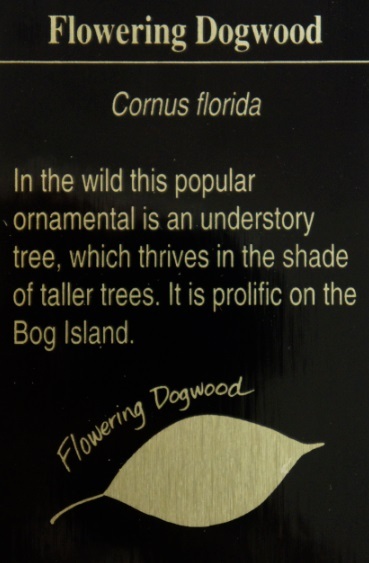 Medium-sized trees that grow in moist soils. 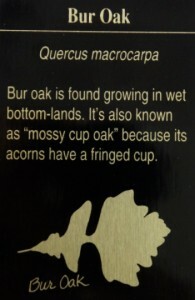 It does not produce large numbers of acorns, even during good “seed” years. 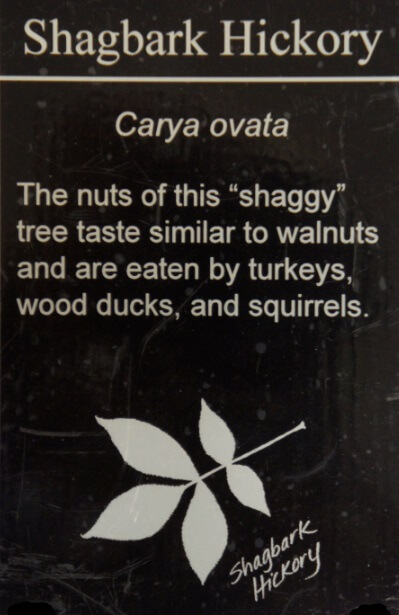 Even so, squirrels, deer, turkey, small rodents, and birds will eat the nuts. Tall trees. 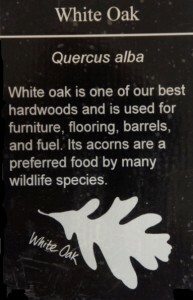 An excellent source of food for deer, turkey, squirrels, rabbits, and raccoons. They provide roosting and nesting sites for numerous species of birds. 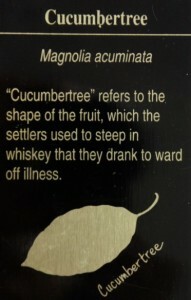 It has strong branches, making it tolerant of ice storms. 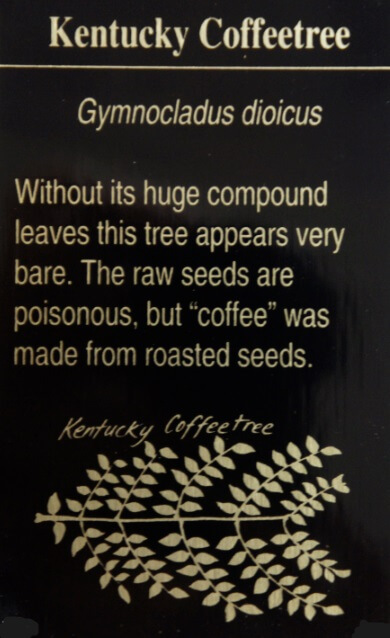 It’s relatively disease and insect free, and is tolerant of many soil types. It’s also a good windbreaker. This tree is one of the most important ridge top trees in the northeast. 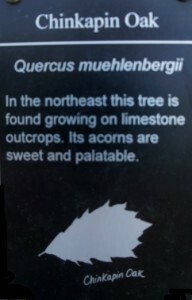 It grows in rocky habitats, and because of this, it’s a smaller-sized tree. 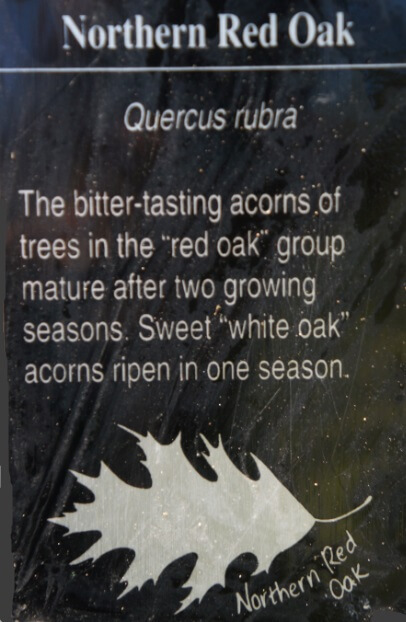 Despite its smaller size, its acorns are among the largest acorns produced by native oaks. This tree can sometimes grow to look quite shrubby. It’s found on rocky slopes, and its acorns are among the sweetest of any oak, even when raw. 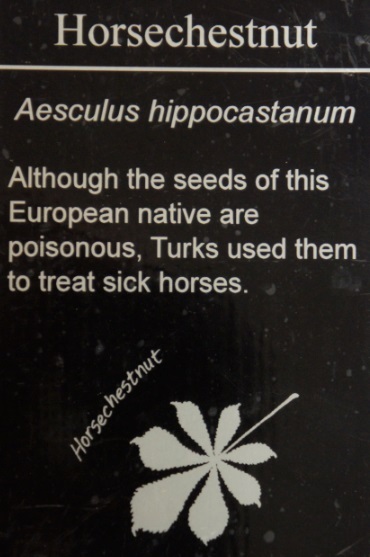 The European horse chestnut, is the horse chestnut most frequently used in herbal medicine. 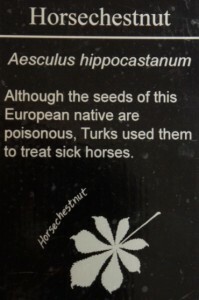 horse chestnut trees grow in nearly any soil but seem to prefer a sandy loam. They grow very rapidly into tall straight trees that can readh heights of over 100 ft. 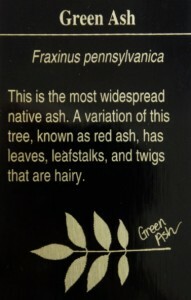 The bark is graying-green or grayish-brown in color. This large tree provides wildlife with good cover and nesting sites for a wide variety of birds and mammals. Its leaves, seedlings, and acorns are eaten by large and small mammals and birds. 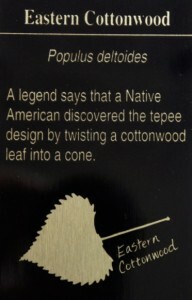 The acorns have been an important food source for Native Americans. 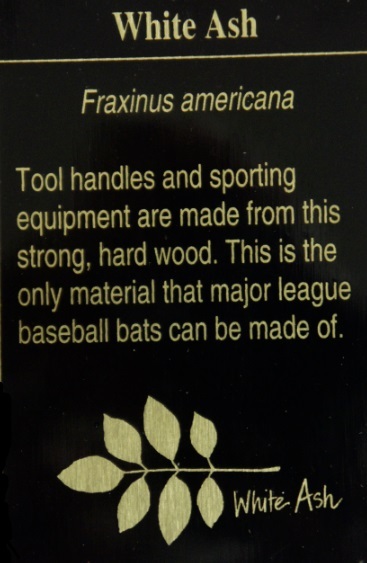 Utilized by many game species – wood ducks, deer, and turkeys. 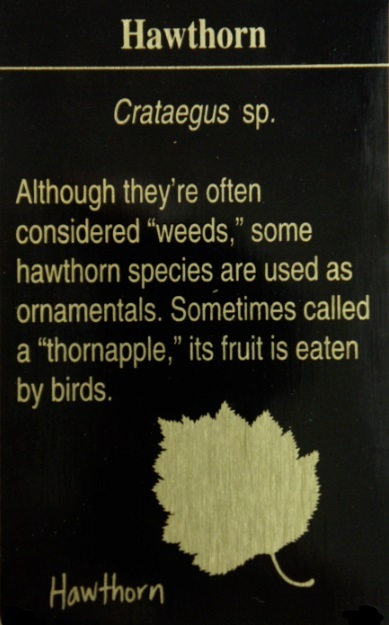 It’s popular for ornamental usage. Post oak- (is also called iron oak), is a medium-sized tree abundant throughout the Southeastern and South Central United States where it forms pure stands in the prairie transition area. 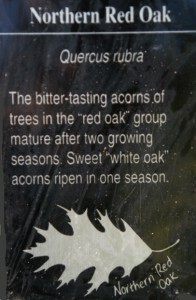 This slow-growing oak typically occupies rocky or sandy ridges and dry woodlands with a variety of soils and is considered drought resistant. 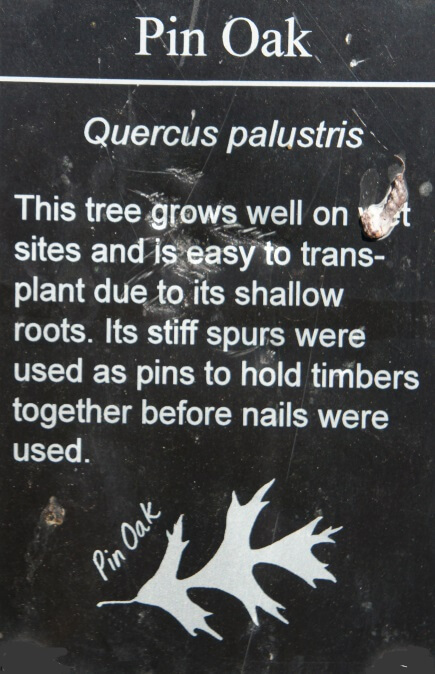 Considered a beautiful shade tree for parks, post oak is often used in urban forestry. 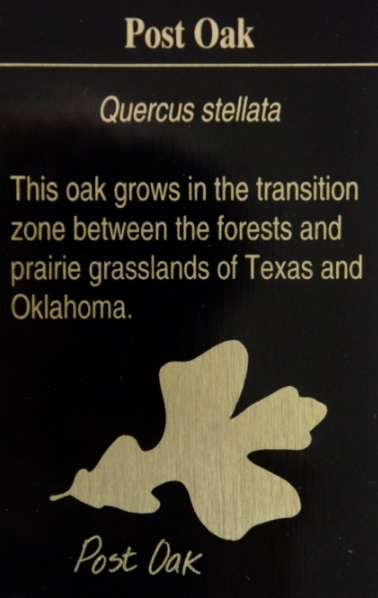 Post oak is a valuable contributor to wildlife food and cover. This tree grows in dry, sandy, acidic soils. 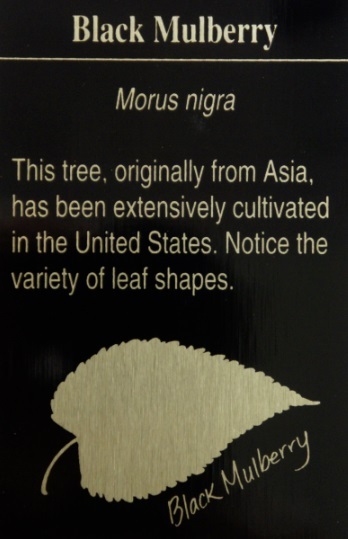 It’s a medium-large tree that is occasionally used in landscaping because of its gorgeous fall foliage. This medium-sized tree produces acorns that are extremely bitter. Its wood used to be used to make shingles, hence the name. 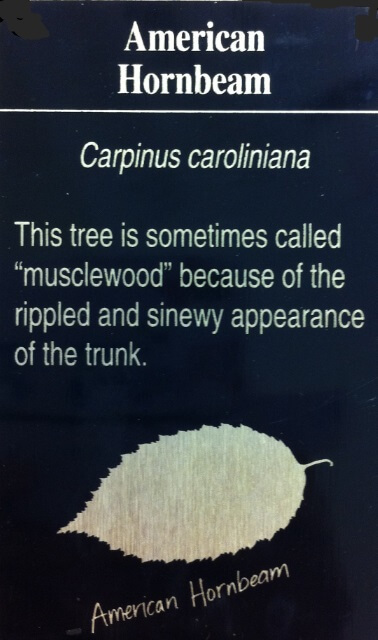 This tree is frequently used as a shade tree for large lawns, gold courses, and parks. Its fall colors are attractive and it has a high tolerance for different types of soils. The acorns are sought after by squirrels, mice, deer, beavers, black bears, and a variety of birds, such as ducks and turkeys. 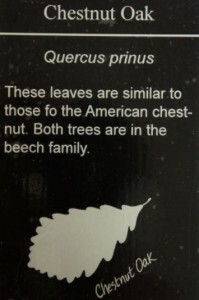 They have fruit called acorns. 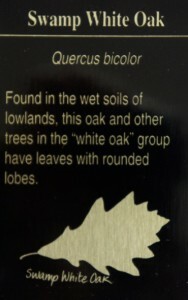 You can tell other oaks from white oaks because the white oak had rounded leaves. Some of their acorns are sweet enough to eat raw. It tastes best either boiled or dried. 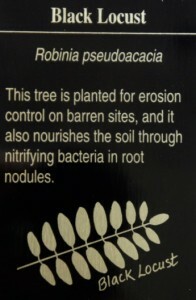 This tree requires rich, moist, well drained soil. It’s large crown makes it an exceptional shade tree. Its foliage is gorgeous during the fall months. 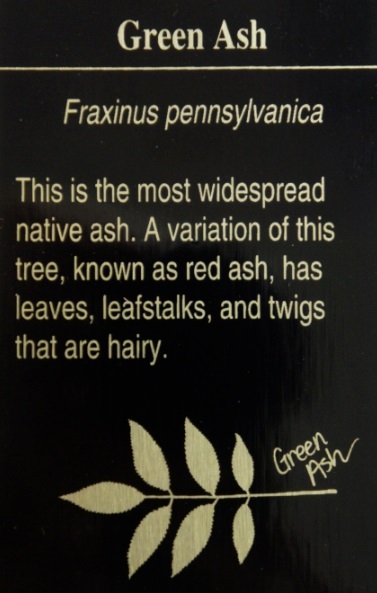 It is the most valuable and largest native ash and its timber is hard and strong. 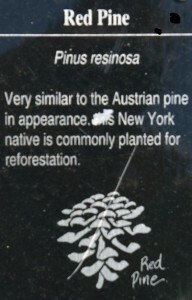 This tree has been planted as a replacement for American Elm. It is used for highway beautification and wind breaks. The seeds are eaten for birds and mammals. 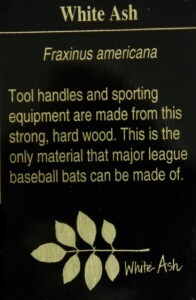 This tree has strong, hard, durable wood. It is a good erosion control plant as it is easily established, it grows and spreads quickly, and helps build soil. 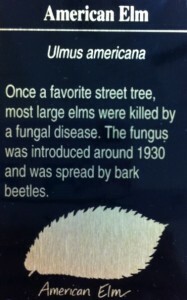 This species can take over, though and it is considered invasive in some states. 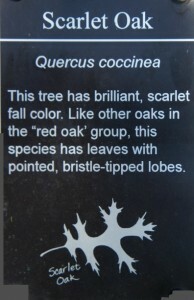 An exceptional, small, ornamental tree that attracts butterflies and hummingbirds to its nectar. 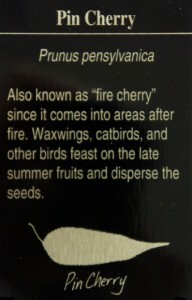 It has showy, red flowers, and Bobwhite and songbirds eat seeds. Honeybees use flowers for pollen. 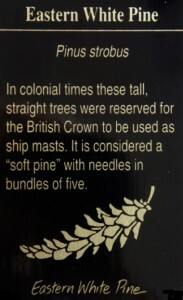 A tall tree with stout thorns on its trunk. 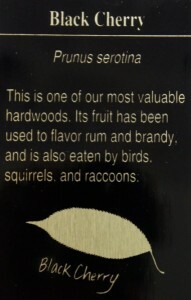 Its fruits eaten by cattle, deer, rabbits, squirrels and bobwhite. This tree is very hardy. It’s used in parking lot islands and along sidewalks. The open canopy will allow for filtered light. A tall tree with very large leaves. 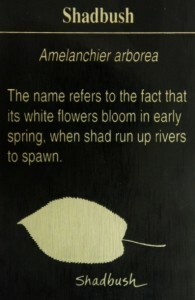 It’s often used by nesting birds and planted as a shade tree in city parks. Little wildlife usage as a source of food, but used for cabinets, fence posts, and railroad ties. This tree thrives on cool, moist, well drained, soils. Its oils can be used as fragrance. 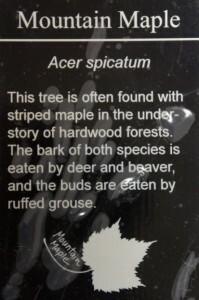 The seeds are eaten by grouse, twigs browed by deer, and bark gnawed by porcupines. This tree thrives on cool, wet soils – usually in higher elevations. 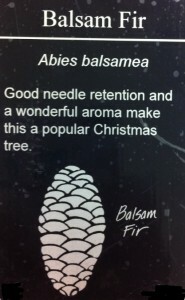 It is slightly more heat and drought tolerant than Balsam Fir and is common in bogs. 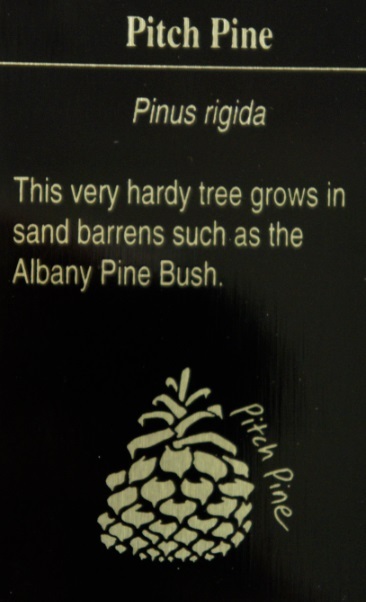 The species name of pitch pine means rigid and refers to both the cone scales and the wide-spreading, sharply pointed needles. 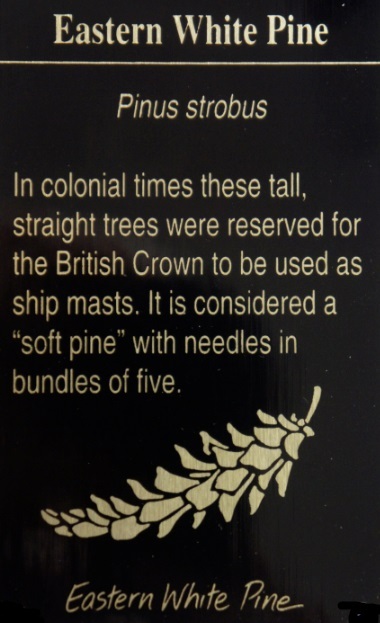 Pitch pine was an important tree during the days of wooden ships. The wood resists decay, which makes it particularly useful for ship building and for rough construction, mine props, fencing, and railroad ties. Seeds shed in mid-winter are an important source of food for squirrels, quail, and small birds such as the pine warbler, pine grosbeak, and black-capped chickadee. 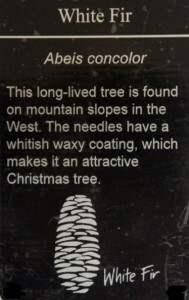 This tree is often used as a Christmas tree. Its seeds are eaten by squirrels, seedlings browsed by deer, porcupines gnaw bark, and grouse feed on its buds and needles. It’s a good winter roosting tree for grouse. 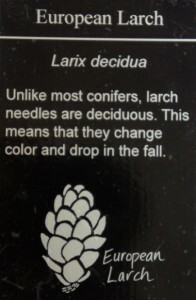 The seeds, needles, and inner bark of the Larch are eaten by grouse, red squirrel, porcupine and deer. 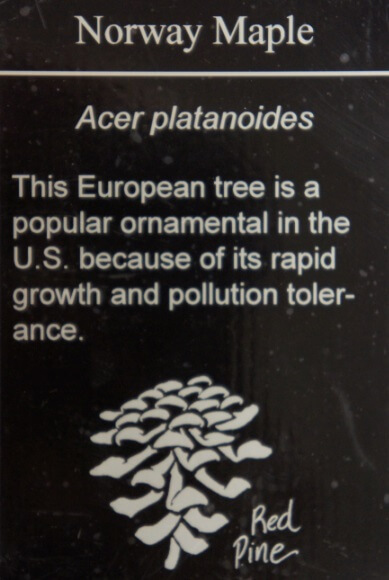 This tree is very cold tolerant and tolerates a wide variety of soil conditions. The wood was used in the past to make snowshoes. It’s very shade intolerant. This tree needs well drained soils. 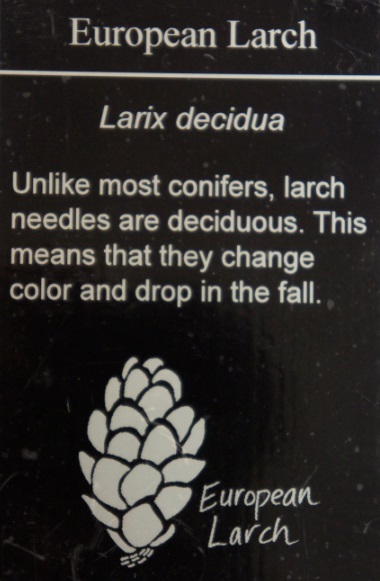 It’s a deciduous conifer that drops its needles in the fall. It’s native to Europe and is a popular bonsai species. Black spruce (bog spruce, swamp spruce, and shortleaf black spruce); is a wide-ranging, abundant conifer of the northern parts of North America. It is used for making high quality pulp with balanced strength properties. 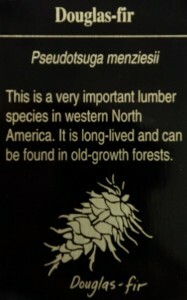 It is also used for lumber, Christmas trees, and other products. It has provided some highly specialized products, a few of which are still used. Healing salves from spruce gum (exuded resin); beverages from twigs and needles; aromatic distillations from needles, and binding material, from long, split roots, and for birchbark canoes. 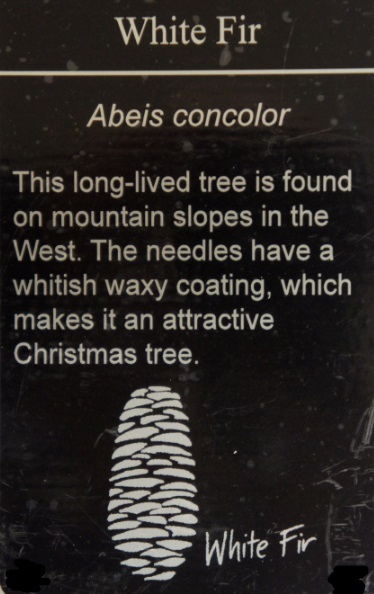 This tree’s hardiness, good shape, and color make it an ideal ornamental or landscape tree. 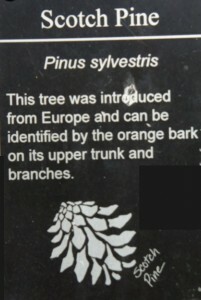 This tree is best used for wind breaks or hedges. It tolerates most soils if moist. Rockefeller center decorates a Norway Spruce each year for holidays. 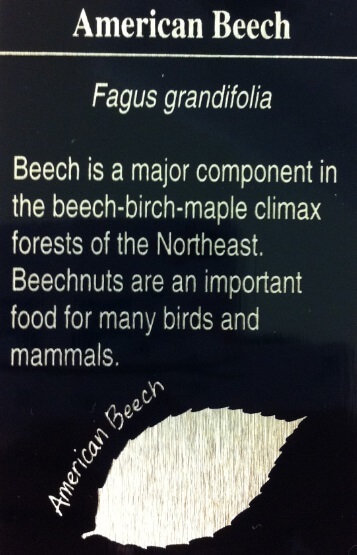 One of the most important forest trees in the Northeast. 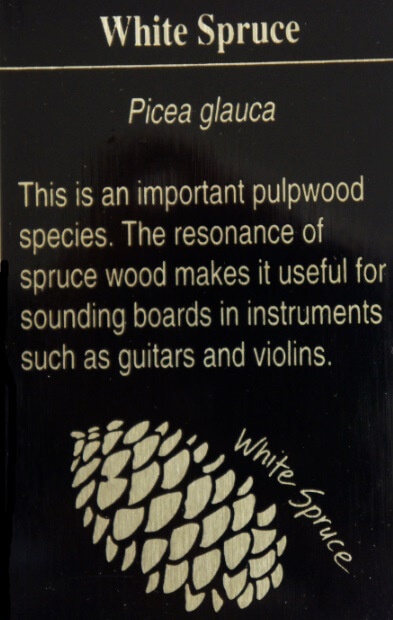 It’s used for sounding boards in musical instruments. It provides food and shelter for various mammals and birds. It makes up to 25% of diet of White-winged Crossbill. Because of its abundance, many birds and small mammals depend on this tree for food and cover. 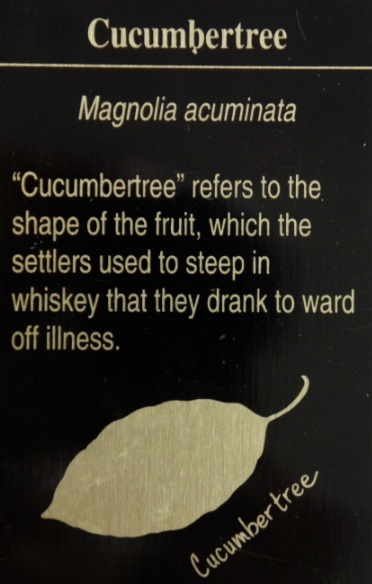 It’s also an important species for soil stability, watershed value, and is widely used in parks as a shade tree. This tree is often used for landscaping around homes and office buildings, as it can easily be sheared as a hedge. Gray and red squirrels, deer, mice, and 16 species of songbirds eat its seeds. 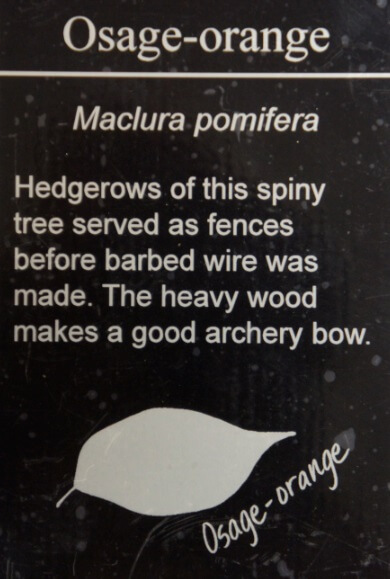 It’s also used for windbreaks and screens along fields, and around campsites. This species is an important habitat and breading area of endangered Kirtland’s warbler. Whitetail Deer browse saplings, porcupines eat the bark, red squirrels, chipmunks, goldfinches, mice, and robins eat the seeds. 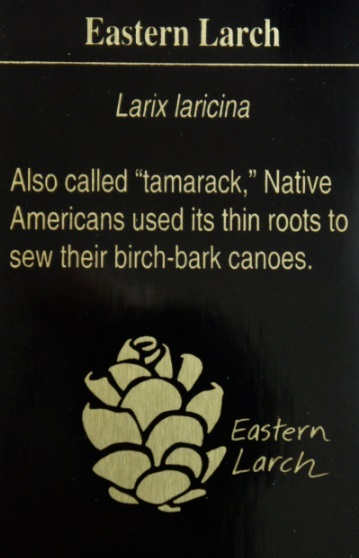 It’s planted to aid in the stabilization of watersheds and is an important timber tree. 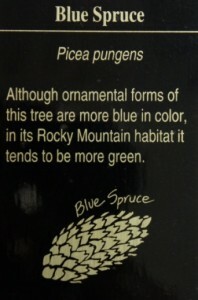 An attractive tree used in recreational areas because of its colorful bark. It provides cover for deer and birds and food for many animals and birds. It’s also used as a windbreaker to protect livestock, enhance crop production and control soil erosion. It lowers heating costs in winter and cooling costs in summer because of the shade it provides and the effectiveness of it as a windbreak. 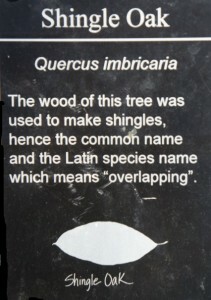 This tree is often used in large plantations as a windbreak. It’s a semi-important source of food and cover – though not as preferred forage. Also used occasionally in landscaping. This is an excellent Christmas tree. Chickadees, Red-winged Crossbills, House and Purple Finches, Evening Grosbeaks, deer, squirrels, and shrews all eat its seeds. This species is also excellent for restoring eroded lands, watersheds, and strip-mined areas. 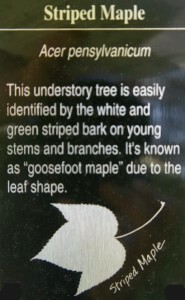 It’s often used in parks as it is very wind resistant. 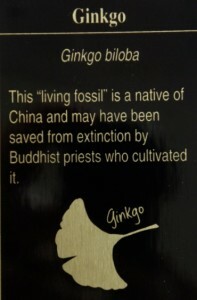 This species can be trimmed as a hedge. Stands are important as shelter and cover for deer, turkey, and grouse. Its shallow root systems make the trees highly susceptible to blow-overs. 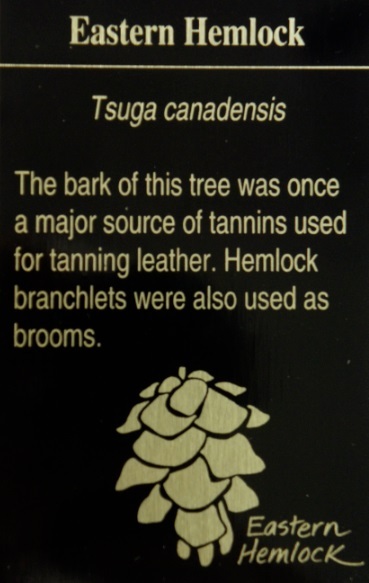 The bark was formerly used by the leather industry for its tannins. This is a large, fast-growing tree that’s often planted on strip-mined land and is useful in rehabilitation of sites with saturated soils. 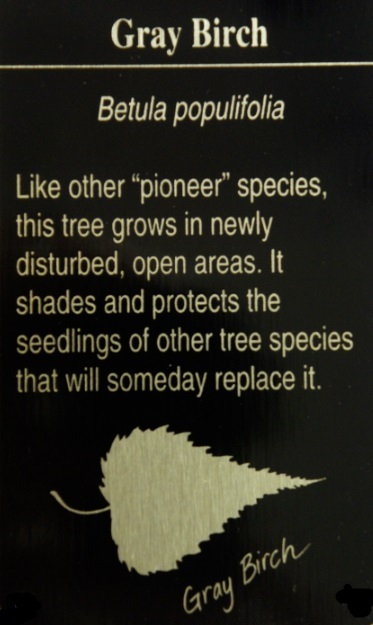 It can be a pioneer species in disturbed sites such as old fields, spoil banks and waterway disposal sites. 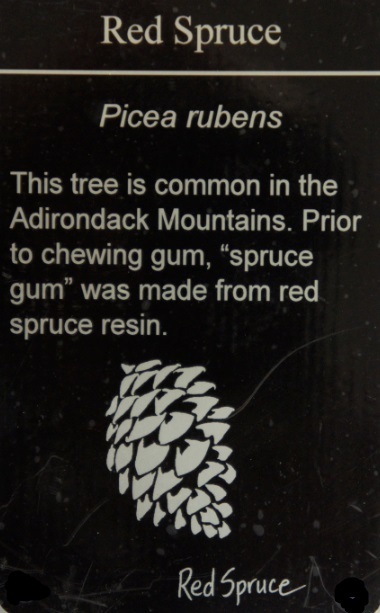 This tree’s fruit is important food for passerine birds, game birds, and mammals – including red fox, raccoon, opossum, squirrels, and rabbits. 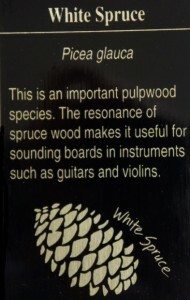 It’s one of the most valued cabinet and furniture woods in North America. 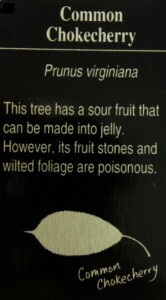 This tree’s fruit is used as a food product in jellies, jams, and juices. It’s also used in windbreaks, wildlife plantings, and mass plantings for erosion control. These plants are virtually indistinguishable as a species, except by a few botanist. The fruits often remain on plants all winter, providing food for numerous birds. This tree is relatively short-lived, living only 20-40 years. 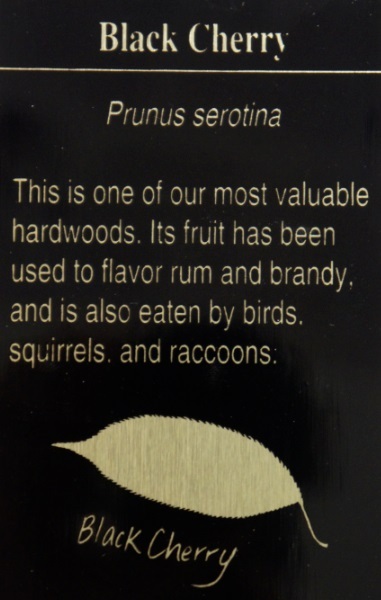 Birds, small mammals and humans eat the fruits, which can also be made into jams, jellies, and preserves. 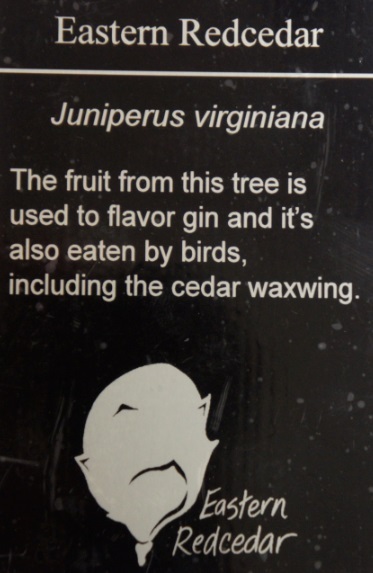 Over forty species of birds eat this tree’s berries (ceder waxwing, towhees, mockingbirds, orioles). It’s often used as an ornamental tree, as its foliage is pretty in fall. It grows in partial – full sun and prefers moist but well draining soil, but will grow in dry sites too. The fruit serves primarily as an emergency winter food, though about 300 species of birds include sumac fruit in their diets. Rabbits eat the bark, and deer like the fruit and stems. 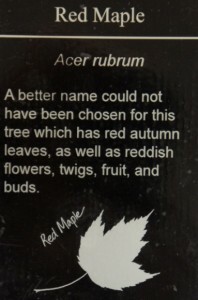 This species makes good hedges because of brilliant red fall foliage. 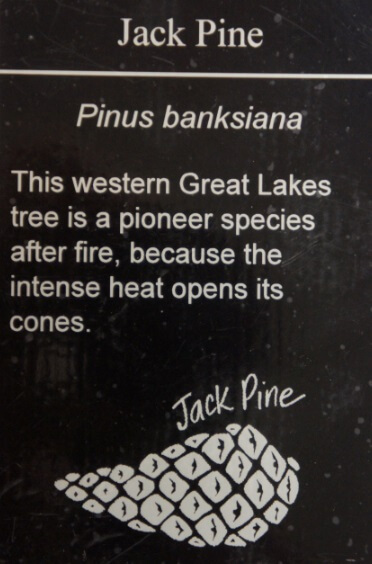 It’s also a pioneer species, or a species that is one of the first to colonize previously disrupted or damaged ecosystems. 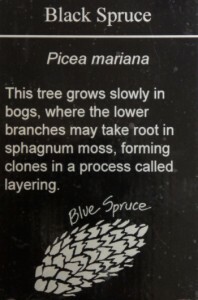 This tree is best suited for moist soils. 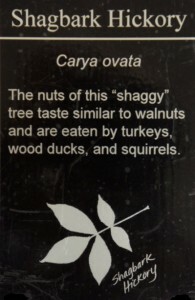 Because Bitternut Hickory has nuts that are very bitter (as the common name suggests), mammals and birds make little use of them as a source of food. However, White-Tailed Deer browse occasionally on the saplings, twigs, and foliage of this tree, Cottontail Rabbits browse on the seedlings, Meadow Voles feed on the bark of saplings during the winter, and Beavers use the branches and wood of trees that grow near sources of water. 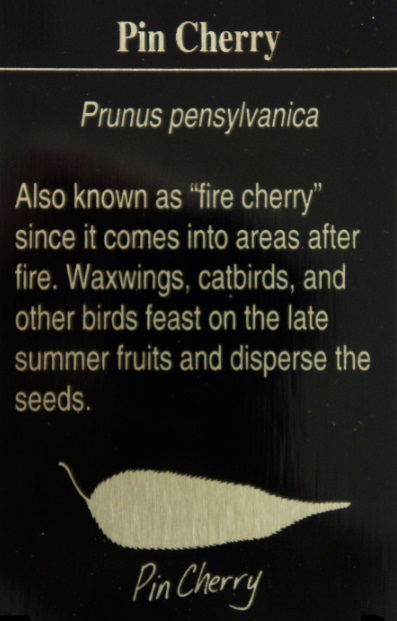 Woodpeckers, warblers, and other insectivorous birds search for insects and their larvae in the wood or among the leaves of this and other hickories; these trees also provide protective cover and nesting habitat for many birds. 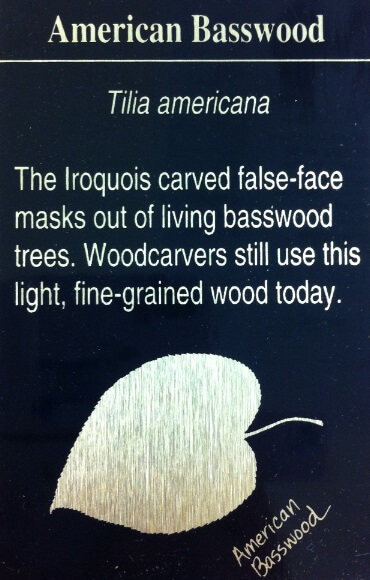 This tree’s wood is highly valued and utilized for some of the finest quality furniture. Its large nuts are consumed by wildlife and humans. This tree’s wood is used in woodworking. Bark and nut rinds were once used to dye fabrics. 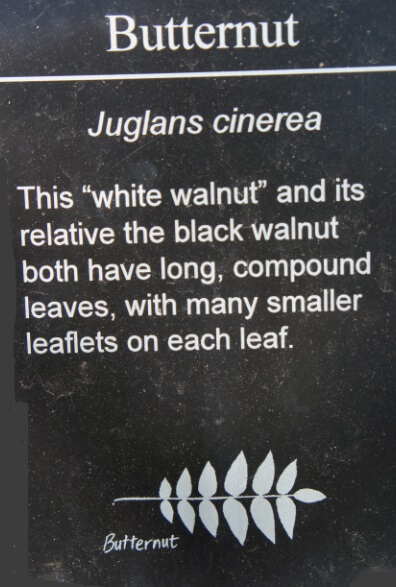 Also known as white walnut or oilnut grows rapidly on well-drained soils of hillsides and streambanks in mixed hardwood forests. Butternut is more valued for its nuts than for lumber. Nuts are especially popular in New England for making maple-butternut candy. Small amounts of wood are used for cabinets, toys, and novelties. The sweet nuts are prized as a food by man and animals. Butternut is easily grown but must be transplanted early because of the quickly developing root system. 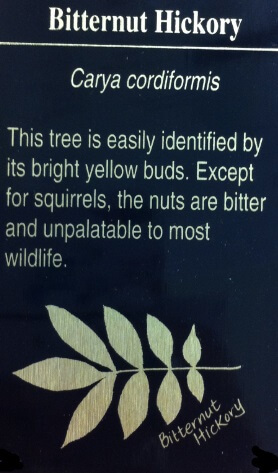 The nuts of this tree are food for a variety of wildlife. 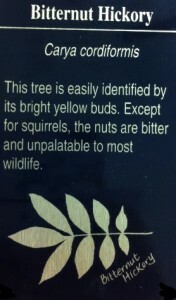 10-25% of the Gray Squirrel’s diet and 5-10% of the chipmunk’s diet consists of this nut. Turkeys eat the nuts and flowers, deer browse leaves, twigs, and nuts. 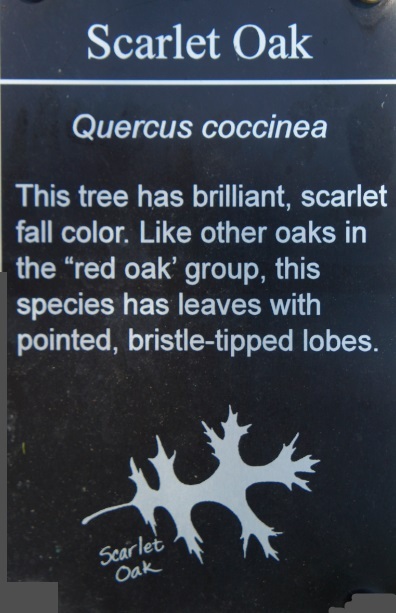 It’s an important shade tree, but is seldom planted as an ornamental. This tree is well adapted to dry soils. 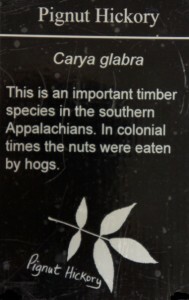 Its nuts are edible and tasty, even to humans. The nuts can substitute pecans in various recipes. 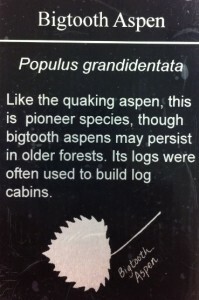 Also called largetooth aspen, poplar, or popple) is medium-sized deciduous hardwood tree of north eastern North America. It is short lived but grow rapidly, especially the first 30 years, on sandy upland soils and flood plains. 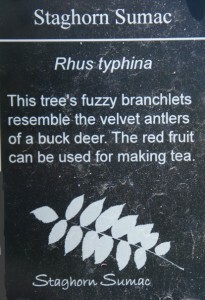 Wildlife use the foliage, twigs and buds as food. The aspen forests contribute significantly to maintaining other resources. The native range of ruffed grouse coincides with the native range of the aspens. 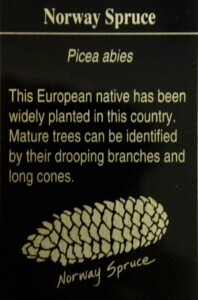 This species is planted as erosion control. 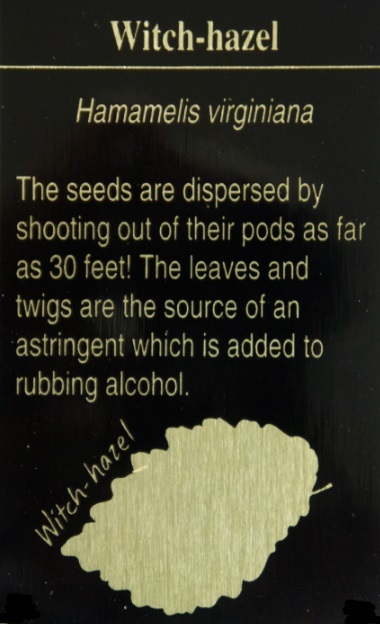 It’s frequently planted in recreational areas because it grows so quickly. It’s seedlings are browsed by rabbits and deer. 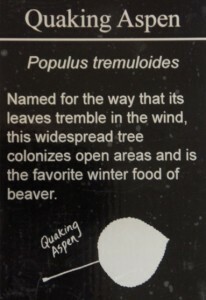 Beaver use the twigs and branches for food and dam construction. 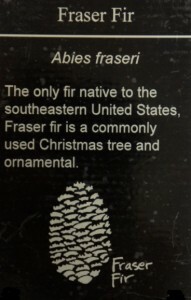 This tree is the most widely distributed tree in North America. 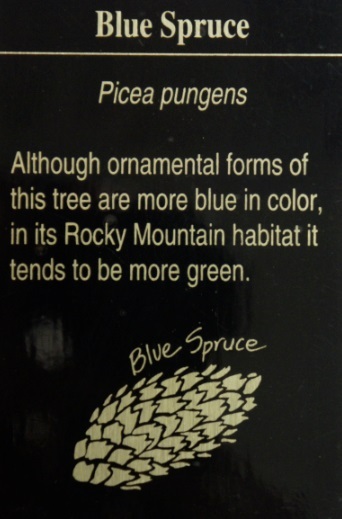 It is also known as trembling aspen, golden aspen, mountain aspen, popple, poplar, and trembling poplar. 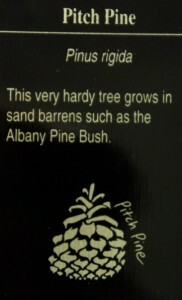 It grows on many soil types, especially sandy and gravelly slopes. This fast-growing tree is short lived. Aspen provides habitat for a wide variety of wildlife needing young forests, including hare, black bear, deer, elk, ruffed grouse, woodcock, and a number of smaller birds and animals. Aspen trees make good benches because the wood doesn’t splinter. This tree is used in erosion control. 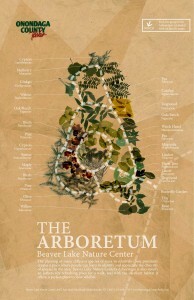 It’s a fast-growing tree that is very tolerant of a variety of different types of soil. Its seeds are eaten by chipmunks, squirrels, and a variety of birds. 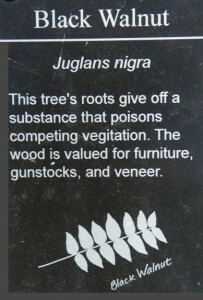 It’s often used on the streets in urban areas as a shade tree. This tree is a popular ornamental plant because of the colors of its flowers. The flowers bloom in the fall and range from a rich yellow color to an orange-red blend.